Success Doesn't Happen Overnight.Work Hard. Established in 1999, Bulldog Creative Services has grown tremendously from a one-man show to a team of more than a dozen talented designers, programmers, producers and account executives. From banks to educational institutions to industrial companies to medical facilities, Bulldog assists a wide range of clients with all things advertising and marketing including logo development, media planning and buying, collateral materials, website design and programming and HD video production. 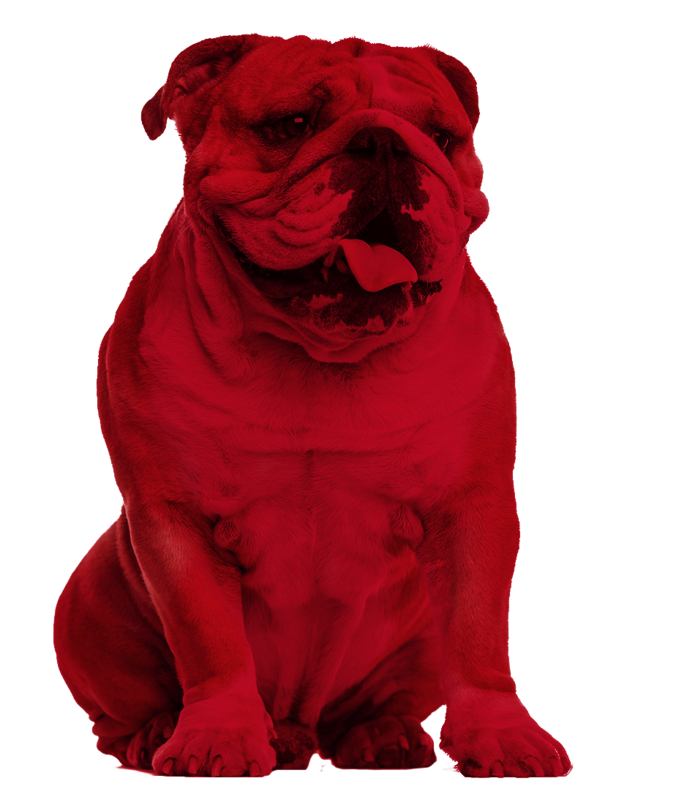 The beauty of Bulldog is that you can have all of your advertising and marketing needs met in one place, creating a consistent, cohesive message. We've won a bunch of awardsNo big deal. We take great pride in what we do, and our biggest sense of accomplishment comes from seeing our clients succeed. We aren’t going to lie. It’s also encouraging to be recognized by the best in the business. Our work has been recognized with numerous regional, national and international awards. Still, at the end of the day, compliments and referrals from our clients speak louder than any award on our shelf.